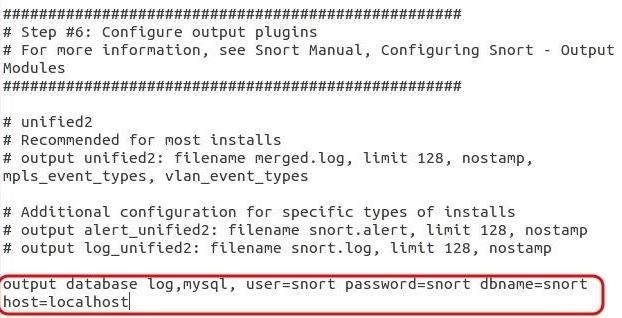 If you have been following these tutorials, you know that Snort is the world's most widely used intrusion detection/protection system. Now a part of the world's largest network equipment company, Cisco, it is likely to be found everywhere in one form or another. This makes a compelling argument for learning how to use it, as it will likely be a necessity in any security-related position. In the previous tutorials in this series, we installed and configured Snorton our Kali system. In this tutorial, we will be taking the next step in building a production-level, professional IDS—getting intrusion notifications we can easily analyze. There is one more library that Ubuntu needs for Barnyard2 calledlibdumbnet-dev. Let's get it from the repository. Because the make script for Barnyard2 is expecting the dependency file named dnet.h, we need to create a symbolic link between dumbnet.h anddnet.h (the file names changed since the script was written). 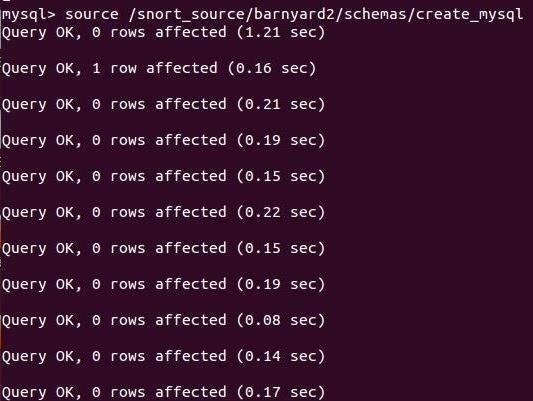 We need to do some basic configuration on Barnyard2 to make certain it runs properly. First, we need to copy Barnyard2's configuration file to the/etc/snort directory. In future tutorials in this series, we will begin sending the alerts to the database and analyzing those alerts.